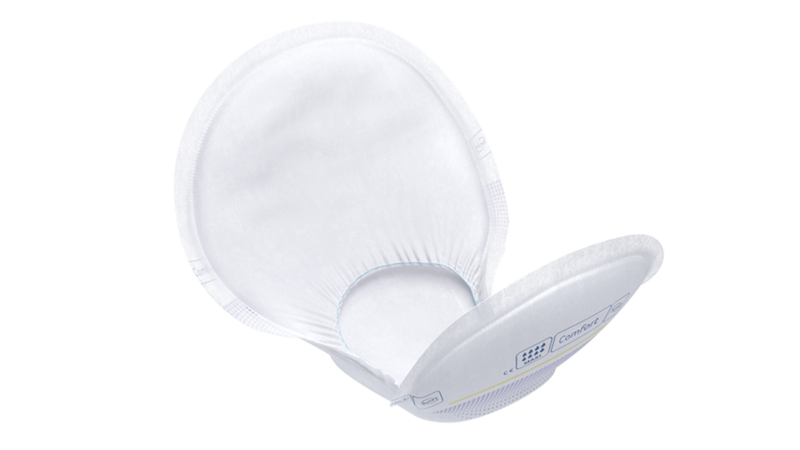 TENA Comfort Maxi with ConfioAir is fully breathable, dermatologically tested and therefore promotes healthy skin for your individual users. 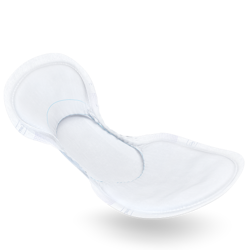 The unique bowl shape and extended absorbency of the incontinence product provide leakage security and the textile-like material feels very soft. 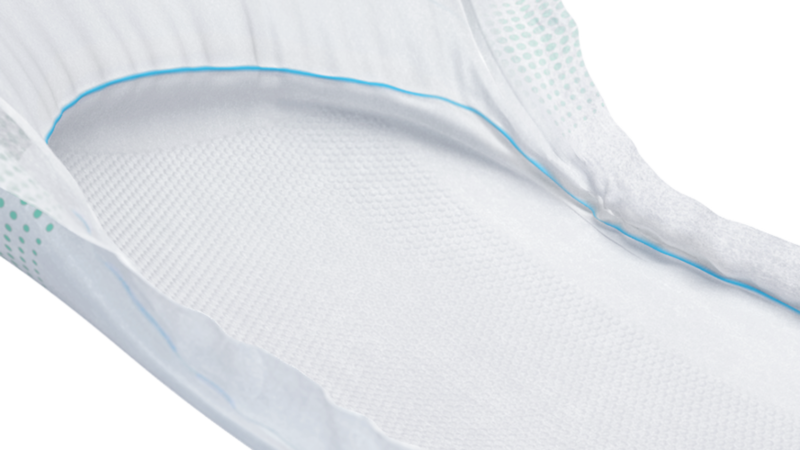 TENA Comfort has an All-Round Barrier that creates a bowl shape of the incontinence product for a close body fit. This leads to improved comfort for the user and ensures leakage protection. All material of the incontinence product is dermatologically tested to promote skin health. FeelDry technology rapidly wicks away even large quantities of urine into the product core. The urine remains locked in the core even under pressure, keeping it away from the skin, for enhanced comfort. The wetness indicator on the outside of the incontinence product turns from yellow to blue when it is time to change.